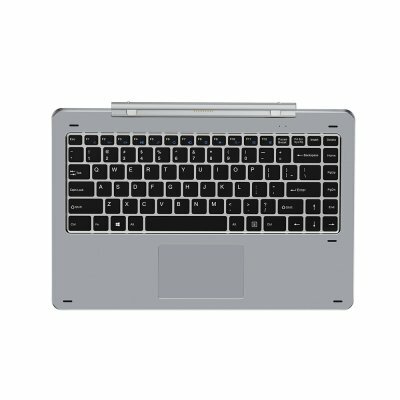 Successfully Added Chuwi Hi13 Metal Rotation Keyboard with Magnetic Docking to your Shopping Cart. 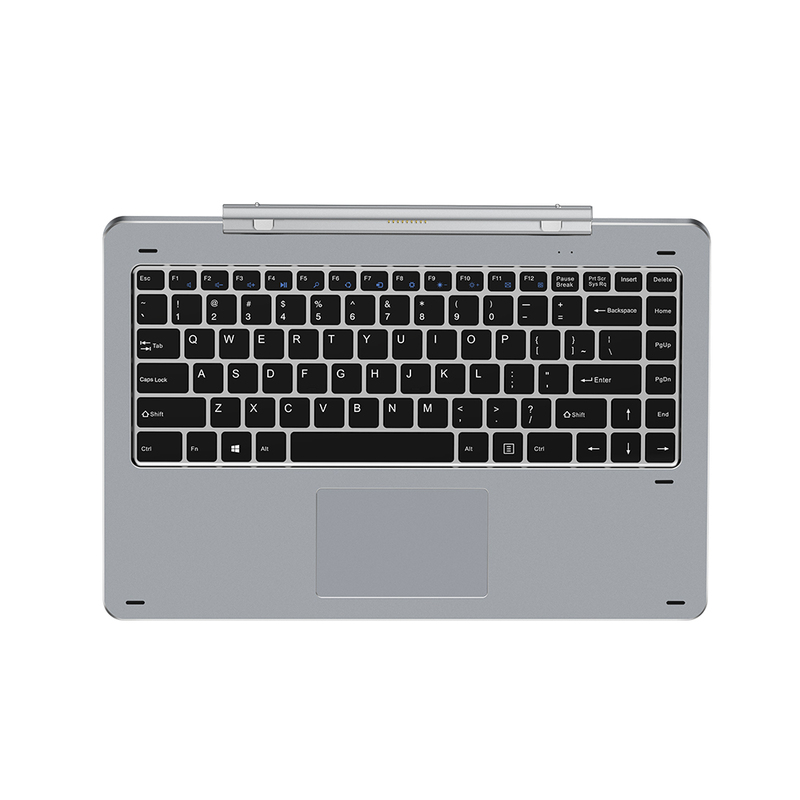 Chuwi Hi13 Metal Rotation Keyboard. Specifications are exactly the same as in the main product description, please refer to CVAHC-133002.